This product will need to be shipped cold. Please see Shipping Information for more details. 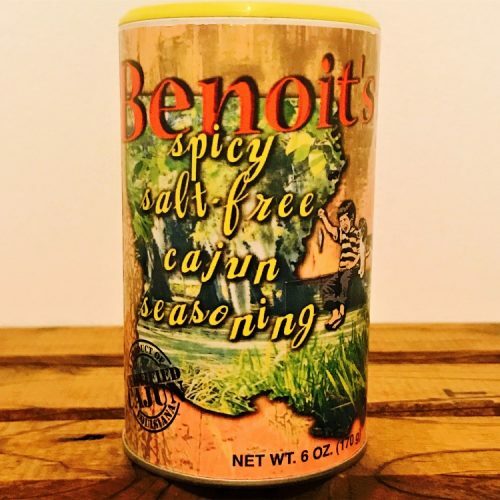 Benoit’s Best Spicy, Salt-Free Cajun Seasoning — A product of South Louisiana. 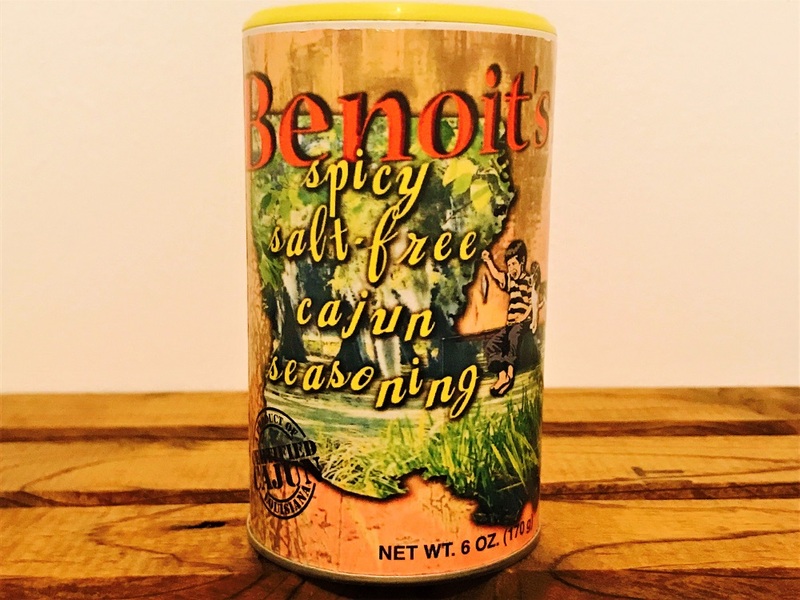 This wonderfully zesty seasoning will add spice to everyone’s diet. It is especially useful if you have a health condition requiring you to limit your salt intake (like kidney or heart disease, high blood pressure, etc.). 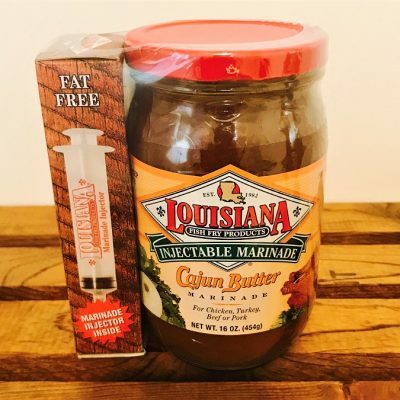 It will bring out the natural flavor in a variety of foods such as meats, poultry, fish, vegetables soups, gumbos, stews, salads, whatever. Use your imagination and enjoy. Shrimp never had it so good. 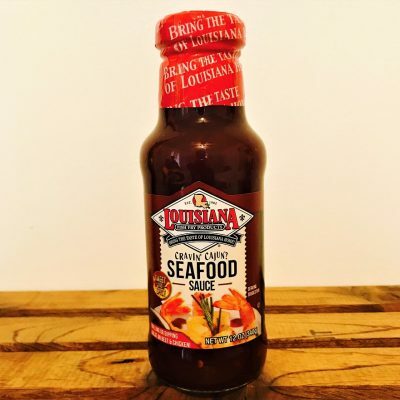 This sauce makes a fantastic BBQ sauce or dip for boiled or fried seafood. 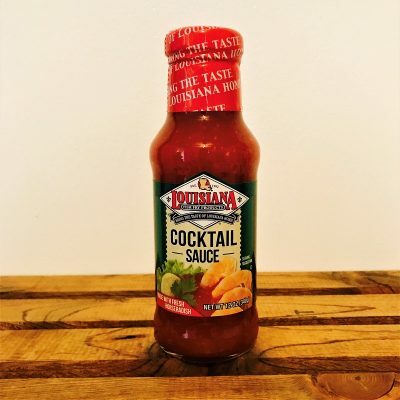 Perfect to use at the table in place of salt and pepper. Sign up to receive special recipes, exclusive offers and new item notifications. 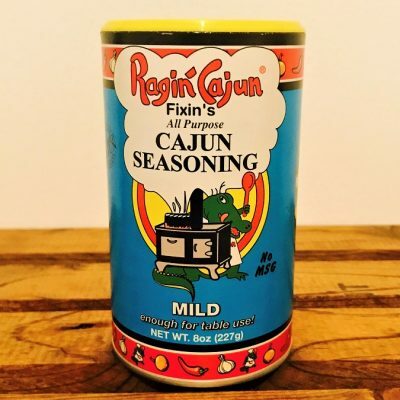 2019 Creole & Cajun Cuisine. All Rights Reserved.